WATER THATS GOOD FOR YOU. 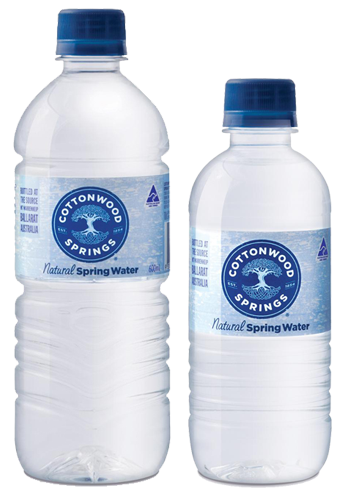 Cottonwood Springs is the most premium spring water source in Australia.  With its high balanced mineral content and soft smooth taste, our goal is share this magnificent water with Australia and the rest of the world. Cottonwood Springs is proudly Australian sourced, bottled and owned. From the basalt and scoria rocks deep inside an extinct volcano near Ballarat, Victoria, lies the secret to Cottonwood Springs. Natural spring waters with a delicate yet distinctive flavour gently seep through layers of rock, to form the crystal clear, fresh clean waters of Cottonwood Springs.  Our natural spring water contains a unique balance of natural minerals and trace elements that makes it ‘water that’s good for you’. 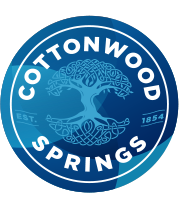 The most important of these is Silica amineral that also gives Cottonwood Springs its delicate yet distinctive flavour.